Ali is a modest Nigerian civil servant who lives a respectable life in the city when his parents decide to marry him to a woman he doesn’t want. He is then embroiled in a whirlwind of expenses for proving their social success: woman, car, house, money. Pressed by financial needs of more and more importance, he turns to theft and finds himself in prison. When he is abandoned by all, his first wife shows her loyalty by waiting for his release. Ukadike, Nwachukwu Frank. 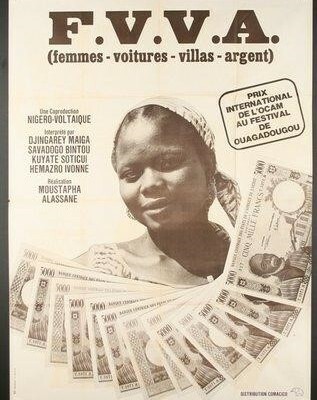 Black African Cinema. Berkeley: U of California, 1994. 171-2. Print.